Happy Holidays! 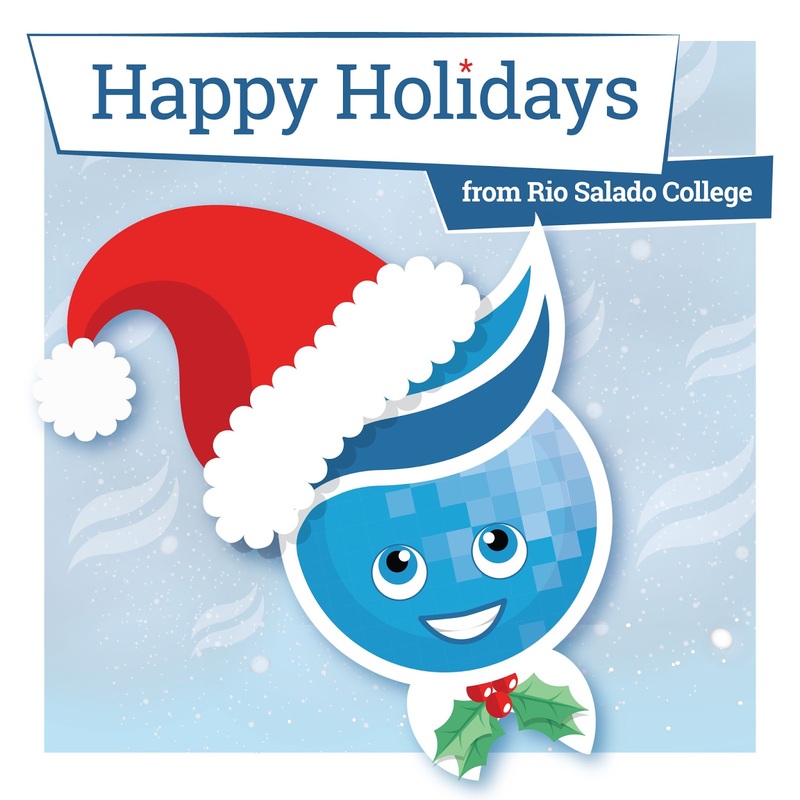 Most Rio Salado departments and the Maricopa Community Colleges will be closed Mon., Dec. 25, 2017 – Mon., Jan. 1, 2018 for the winter break. We will resume regular business hours Tue., Jan. 2. Advising: Dec. 18 – 21, 8 a.m. – 5 p.m. Dec. 22, 9 a.m. – 12 p.m. (Closed 12 - 5 p.m). Admissions, Registration & Records, Cashier's Office, Disability Resources & Services, Financial Aid and Veterans Services: Dec. 18 – 21, 8 a.m. – 5 p.m. 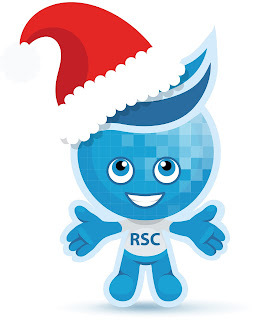 Bookstore: Dec. 18 – 22, 9 a.m. – 5 p.m.
Computer Lab: Dec. 18 – 21, 8 a.m. – 5 p.m., Dec 22-23, 8 a.m. – 2 p.m.
Tutoring: Dec. 18 – Dec. 23, 9 a.m. – 2 p.m.
Technology Helpdesk: Dec. 18 – 22, 7 a.m. – 5 p.m.
Dec. 27-28, 8 a.m. – 5 p.m.
Dec. 29 – 30, 8 a.m. – 2 p.m.
Dec. 27 - 30, 8 a.m. - 5 p.m.
Dec. 27 – 30, 9 a.m. – 2 p.m.
Other 24/7 services such as RioLearn, Ask a Librarian and My.Maricopa.edu will remain available.